The Glo 4G LTE data bundles are tempting and extremely cheap, what is left right now is for you to get it Activated on your Android device. » First of all, you must make sure you have a 4G LTE enabled smartphone. » Go to Glo office closest to you and buy a new 4G LTE SIM, get it registered or swap your normal glo sim for a new Glo 4G LTE Sim card. » Once it is has been successfully swapped, dial *777# to get any of the 4G available data plan subscriptions. 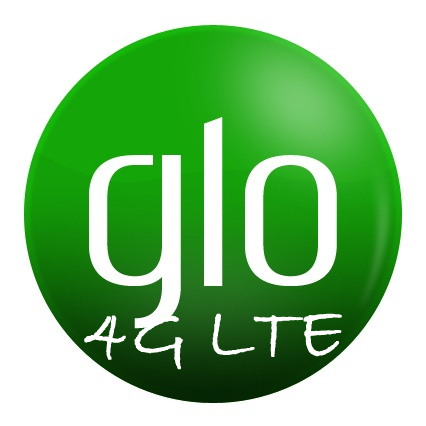 The 4G LTE sim will work on Glo 4G router or any Universal MiFi available to you but it will not work on a normal Modem. You can also connect your 4G enabled smartphone via hotspot to your PC. Tell us how fast it is, using the comment box below. Don't forget to hit the share and tweet buttons below.